Especially for children, a birthday is an unforgettable and special day. Nowadays, a glittering trend in birthday parties has become the inclusion of outdoor activities using bouncy castles, cotton candy machines, and other party items. Renting this equipment to liven up the parties is, therefore, becoming a nascent but popular business. 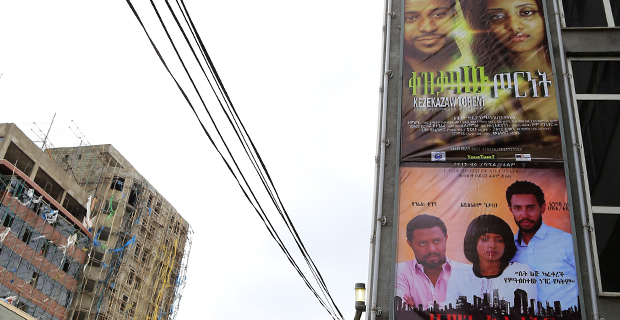 With a growing number of middle and high-class families, birthday party item rental businesses are flourishing in Addis, as BINYAM HAILEMESKEL, FORTUNE STAFF WRITER, reports. A typical child’s birthday party in Ethiopia used to be celebrated with a few candies, a bunch of bananas and some fruit, neighbourhood kids and a photographer all surrounding the birthday boy or girl behind a table. But Makida’s ninth birthday party was quite different and was on a bigger scale. For 6,000 Br, Lidia, who requested to be mentioned only by her first name, Makida’s mother, rented many birthday party inputs: bouncy castles, trampolines, cotton candy and others, that made her beloved daughter’s party unforgettable. Ever since, Lidia has made it a must to rent similar tools and throw more colourful parties for Makida, including her 11th birthday celebration about three months ago. Nowadays, people have begun to throw big parties with a huge buffet, day-long festivities, and game tools. Families rent out various entertainments and games to make their parties more special, including bouncy castles, and cotton candy machines. The businesses that rent out party equipment are also growing. As disposable incomes rise and due notices for birthday parties become trending customs, parents such as Makida’s, who are far from few, are spending considerably on their kids’ birthdays, tossing big parties. 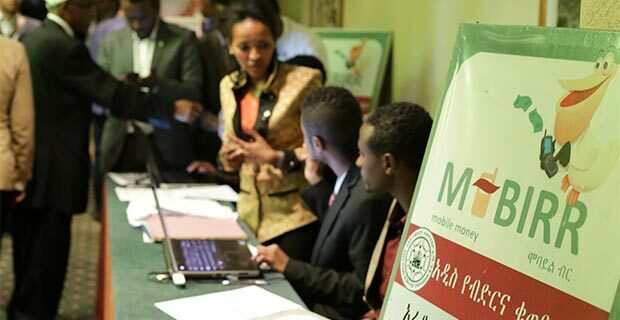 National disposable income of Ethiopians, including the family of Makida, grew from 61 billion dollars in 2014/15 to 73 billion dollars last year, according to Trading Economics, a website which provides information about 150 countries and 300,000 indicators. Jumping at this mounting trend, many businesses which supply state-of-the-art birthday celebration tools with their mobile services are popping up in the city, turning the gaps into fortune. Birthday party equipment rental companies have been among the 505 businesses that the Addis Abeba City Trade Bureau (AACTB) licensed under the category of sports and entertainment until March 09, 2017. 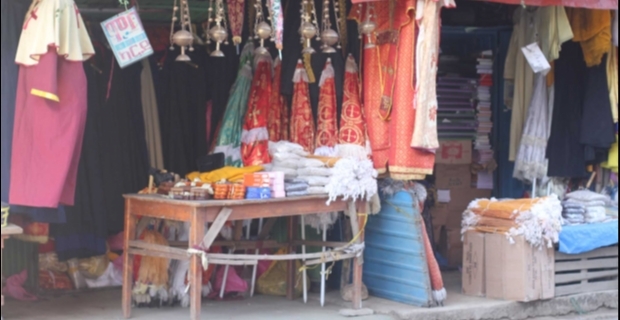 However, from now on, the Bureau has decided to handle them separately as they are becoming a big sector, according to Tigstu Yirga, team leader of trade licensing at the Bureau. 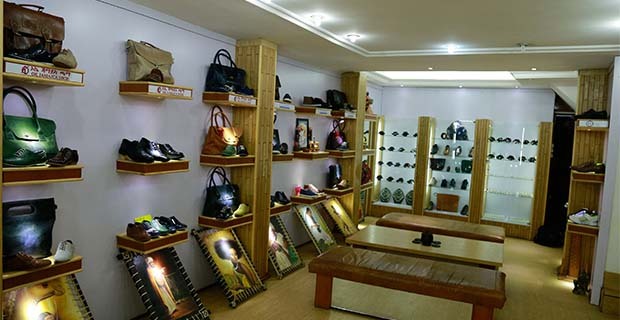 Safari Sports, located around Sar Bet, is among those businesses in the city. Established over a year ago, Safari has a collection of rock climbing, boat, horse riding, and other related services for birthday parties. “Our little daughter and neighbours' children spent the afternoon playing all the games and activities in the compound,” Mahlet explained. Safari rents this equipment for full day services at prices ranging from 1,000 Br to 25,000 Br, depending on the size of the equipment. Even though the current clients for such businesses are families from high and middle-income classes of the society, according to Enku Stiphanos, managing director at Safari, she believes that the business has a wider prospect to grow. Addis Kids Entertainment, another business around Bole Medhanialem, is owned by Birhanu Bihonegn and was opened four years ago with a few birthday items that his two sisters sent him from abroad. Doing this lucrative business, ever since it started, Birhanu has stretched his equipment stock to supply trampolines, cotton candy machines, bouncy castles and slides. Also, he provides Ethiopian children’s characters, like Ethiopis, a popular kids’ TV show host on a local TV station called EBS. His door-to-door promotion attracts many customers. 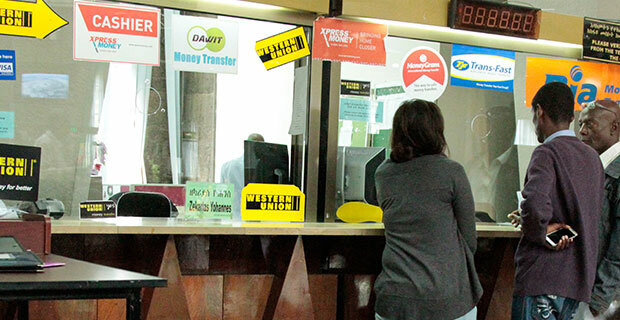 He supplies them with the equipment they want at different prices, ranging from 1,500 Br to 4,000 Br. 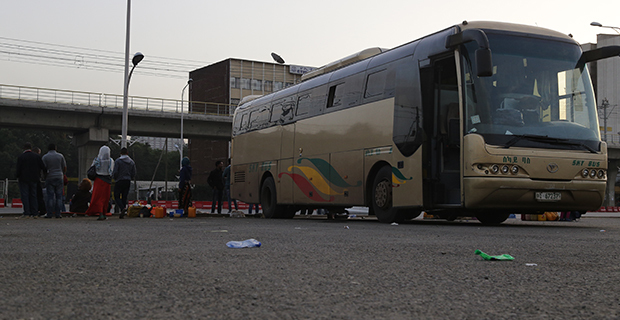 Mahlet Tsige, 37, who works at Ethiopian Airlines as a sales agent, is one of his customers. Together with her husband, Fekade Tesfaye, they rented many of this equipment for their kid’s first birthday. With a price of 2,500 Br, the couple rented a bouncy castle, chairs, and tents, along with operators who assembled the items at their residence around Bole Rwanda. “Our little daughter and neighbours’ children spent the afternoon playing all the games and activities in the compound,” Mahlet explained, adding that they were pleased to see how much fun they had had from it and their neighbours have decided to do the same for their kids. The family would also hope to enjoy the same experience during their kid’s birthday next time. Contemplating on how to match the expectations and growing demands of customers, for the near future, many of the birthday tools supply and rental business owners are working on developing their business presence. Berhanu has already expanded his business and started providing services to schools by setting up carnivals and events. 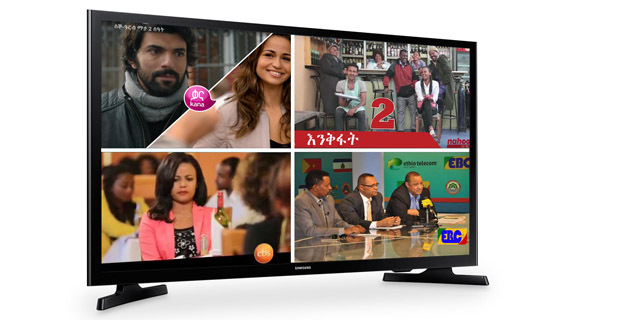 “We are aiming at developing an entertainment site where we present all the birthday party tools and services for families,” elaborates Mahlet. Kiru Kids Birthday Planner & Organiser, a sister company of Kiru Kids Salon, has also been in the same business for the past three years and raised their capital by 50pc. Like Addis Kids Entertainment, Kiru Kids Birthday Planner & Organiser started the business with only two bouncy houses and is now expanding. It has been able to offer several kinds of birthday equipment including the popular characters like Mickey Mouse, Tom and Jerry, and Teddy Bears, according to Mahlet Dawit, an agent of Kiru. Kiru charges from 2,800 Br to 5,000 Br for bouncy houses, varying depending on the tool’s size. Eventually, as many families do not have enough space to put stretch bouncy castles in their compounds, Kiru plans to host its customers at its own particular site. Many others also share the next dream, where the bulky equipment is situated permanently, meanwhile they also retain the house-to-house rental services. However, this dream and promising evolution of the business is not free of hurdles. Other than the trouble in securing land for developing a permanent entertainment park, importing the equipment is a discouraging test. 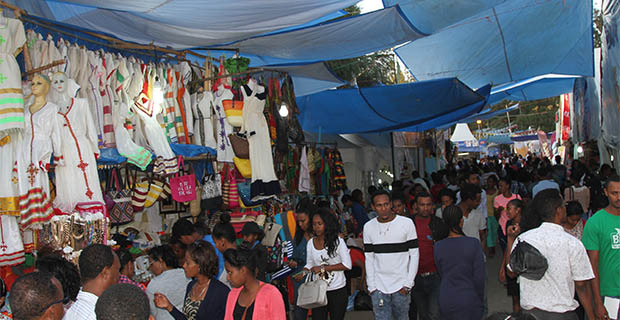 Had it not been for the substantial taxes imposed on luxurious products, Berhanu says, many of the businesses including his own could have been importing up-to-date and quality items. “If the tools were produced at home, many might even be encouraged to join the business,” Kibru complements Birhanu’s idea. Many others have also another challenge to point out. Even if the trending culture of celebrating birthdays is developing fast, resulting in a consumption of birthday party items, renters have to bend on earning business goodwill to break into the market. 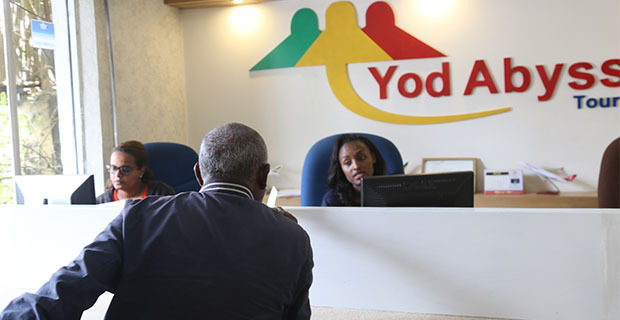 “If you are popular, you could earn many customers and the business is very attractive,” Mahlet said. Still, on the horizon, the businesses see a glowing sign. The sweeping shifts in party trends make an optimistic market. And of course, gone are those days of the typical Ethiopian birthday party. Celebrating birthdays with difo dabo, traditionally baked bread in a clay pan using firewood for events, a few candies and a bunch of bananas and candles are left behind. Not to mention the nostalgia of neighbouring children surrounding the birthday kid behind a table while a photographer concentrates on capturing the happy moments for future memory.